From digital prints, to paneled designs and textured wall coverings, wallpapered walls are all the trend in 2016. Plain white walls are so 2015! Today’s modern home features wallpapered room(s) in creative and diverse prints and colors. Think eye-popping patterns, hand-drawn illustrations and bold hues in a number of styles – vintage, floral, classical, Chinoiserie, worldview collections featuring beautiful locations around the world, retro and more. 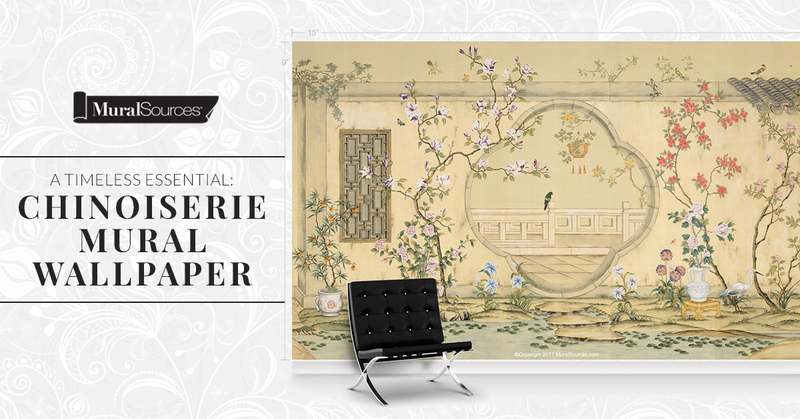 Fun and fresh, or antiqued and tranquil scenes, colors, and imaging using wallpaper create a home full of personality and warmth. You’ll love living there and your guests will feel invited and draw into the unique space you’ve created. 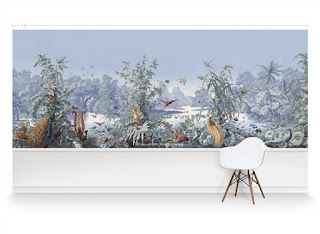 Not sure how to introduce premium wallpaper into your home? Here are some simple tips to keep in mind for your wall makeover. 1. Choose a design and print that fits your home and room size. Heavy patterns can make a small home/room look even smaller, while tiny prints in a large room with high ceilings can get lost easily. 2. 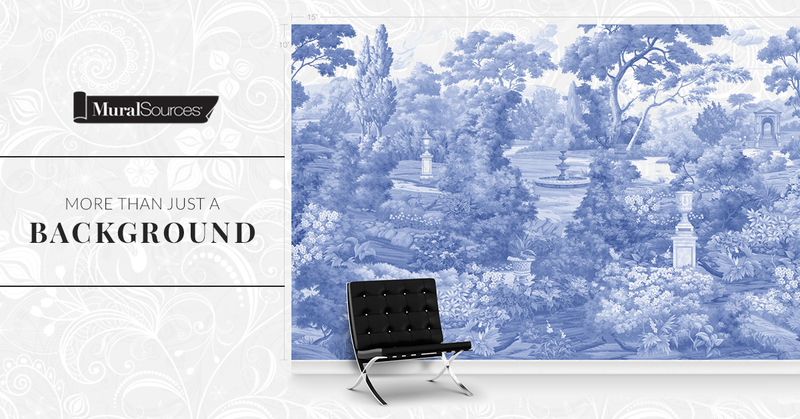 Allow the wallpaper to be the focal point of the room. Meaning: Don’t overcrowd the space with accent furnishings, décor and additional artwork. Choose a key color from the wallpaper and repeat those in plain fabrics. 3. To successfully mix prints without outshining, or worse, clashing with your wallpaper, stick to a limited color palette. 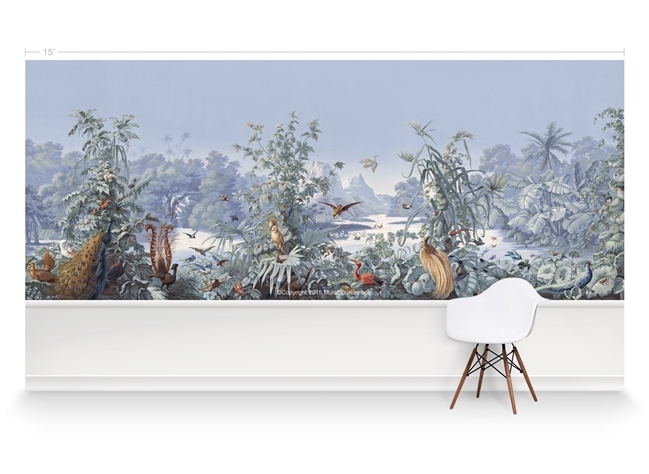 Bring your walls up to date with the hottest new looks in wallpaper design to transform your home and give it fresh new look in the New Year!